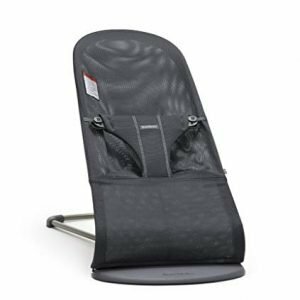 The Boppy Newborn Lounger is uniquely designed with a recessed interior perfect for a newborn’s bottom. The lounger allows parents to interact with baby hands-free. 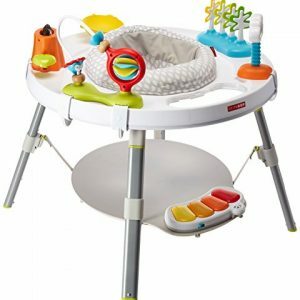 Use it until the baby reaches 16 pounds or can roll over on his own. Easy-clean fabric means you simply wipe the cover clean as needed. Designed for baby’s awake time not for sleep.